A new baby is exciting – and exhausting! Sleep Well cares for your newborn, in your home, at an important time in your life. 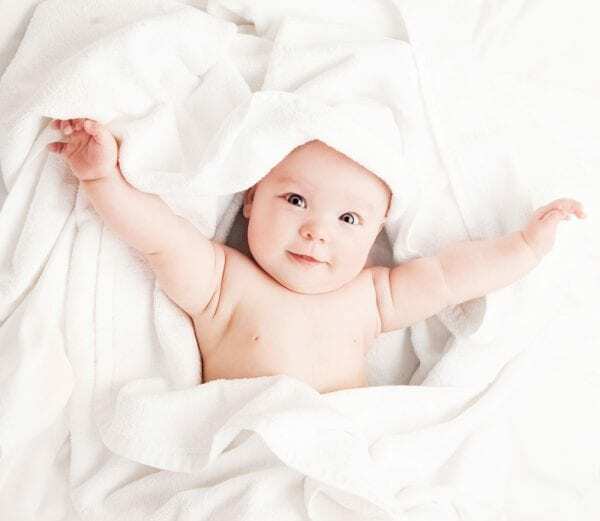 Sleep Well Infant Services provides Newborn Care Specialists, Postpartum Doulas, Night Nannies and other care specialists who primarily work with infants and their parents. From singletons to twins and triplets, we offer services to help you and your infant sleep, promote natural development and offer a healthy environment to grow. Our team of specialists come to your home to care for your baby, provide education, and help develop the right plan for your family. Our mission is to provide you with the professional, specialized care needed for successful beginnings by recognizing the importance of a good night’s sleep and a helping hand. With a focus on healthy living, our Care Specialists provide hands-on assistance, education and structure you can count on. Newborn care can speed recovery for a new mother, providing a seamless transition into life with a newborn. Partners and families also gain confidence and strength from Sleep Well’s educational focus and family-embedded care. 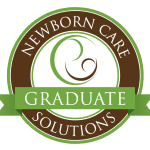 Our team members bring years of experience in postpartum care and recovery, newborn health, feeding and lactation support, sleep support, household transition and baby equipment and enrichment. We encourage families to begin planning for newborn care services in the 3rd trimester of pregnancy, however, we also serve families who find themselves needing additional support days, weeks or months after baby arrives. Sleep Well currently offers services in Loudoun, Fairfax and Prince William counties in Northern Virginia. If our services are not available in your area, we will help you find the best provider to meet your needs.